Souleymane Cissé’s career is impressive, to say the least. His interest in cinema started when he was only seven. 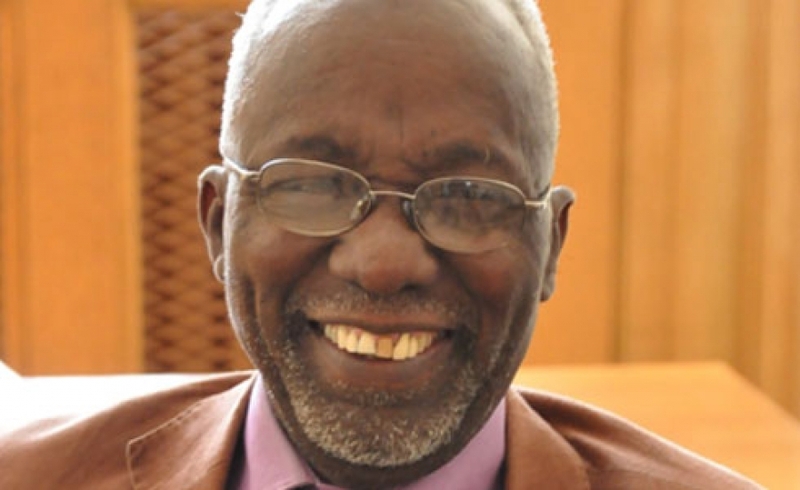 After completing high school in Dakar, he moved back to Mali in 1960, as the country was gaining independence. During a screening of a documentary film about Patrice Lumumba’s arrest, he had an epiphany: he would make movies. He obtained a scholarship and went to Moscow, where he became a projectionist and then a filmmaker. In 1970, Mali’s Ministry of Information hired him as a cameraman. Two years later, he released Cinq jours d’une vie (Five Days in a Life), which won an award at the Carthage Film Festival. His first feature, Den Muso (The Girl), completed with the help of French funding, tells the story of a young mute girl who was raped, then rejected by her family. It was banned in Mali and Souleymane Cissé was arrested and jailed. His films, Baara (Work) and Finyé (Wind), both received critical acclaim and won the Étalon de Yenenga Award at Fespaco. But the film that finally brought him into the public eye was Yeelen (Light). This film won the Jury Prize at the 1987 Cannes Festival and will be part of the cinema and audiovisual curriculum for the 2011-2013 French Baccalaureate. In 1995, he directed Waati (Time). Souleymane Cissé has sat on many juries, including the Official Selection Jury at the 1983 Cannes Festival and the Cinéfondation Jury at the 2006 Cannes Festival. His most recent film, Min Yè (Tell Me Who You Are), was part of the Official Selection of the 62nd Cannes Festival in 2009. In 2011, he was on the jury of the Tribeca Film Festival, founded by Robert De Niro. As a committed filmmaker, Souleymane Cissé is the president and co-founder of the UCECAO, the Union of West African Cinema and Audiovisual Designers and Entrepreneurs. He’s also on the board of Martin Scorsese’s World Cinema Foundation, dedicated to preserving and restoring classic films from around the world. For his work, Souleymane Cissé was appointed Commandeur de l’Ordre National in Mali, Officier de l’Ordre in Burkina Faso and Commandeur des Arts et des Lettres in France.